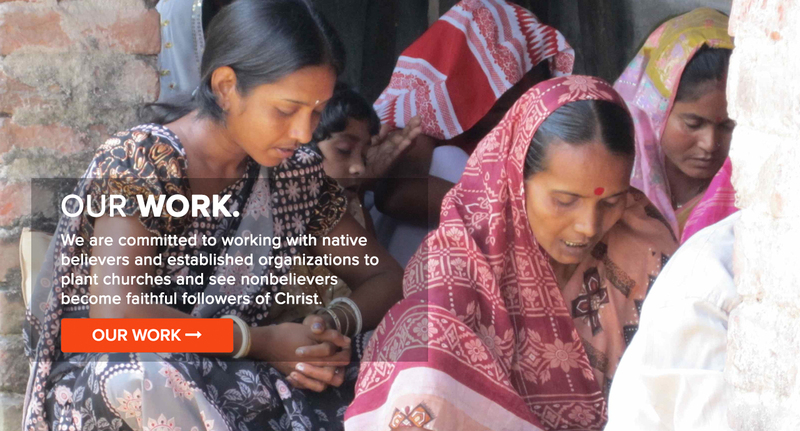 Learn more about Doulos Partners, a Birmingham-based nonprofit. 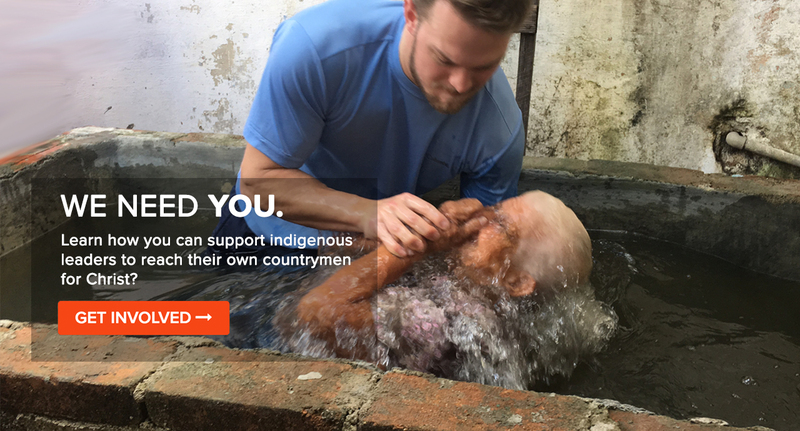 What are we doing across the world? Check it out! Meet our team, including our staff and board of directors. 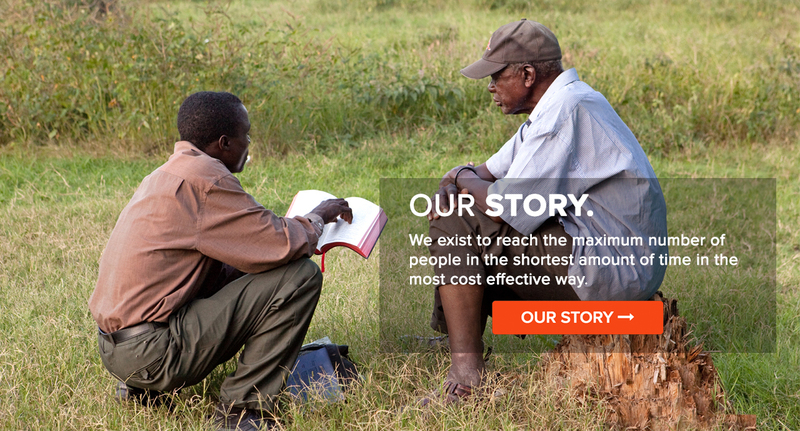 We have planted over 10,000 churches since inception. 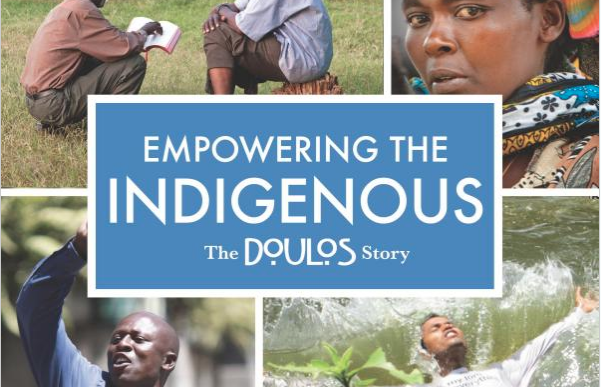 The Doulos Book Is Here!